Wasn't it just two days ago that we dipped into an edition of SuperPhillip Central's Favorite VGMs together? Why, yes, it was, but now the old VGMs are back on a Monday where they belong! Today is the first day of summer, and boy, the temps out there make me believe it! This week's summer solstice edition of SuperPhillip Central's Favorite VGMs starts off with a blazing hot orchestral rendition of Star Fox 64's Katina theme as heard in Star Fox Assault. Then we go to the forest in two games, Donkey Kong and The Magical Quest Starring Mickey Mouse. We then sneak into Blackwell Mansion in LEGO City Undercover, and end this edition with a battle theme from The Legend of Legacy. Just click on the VGM title to hear a given song. And if you want even more VGM goodness, then check out the VGM Database! And now, on to the music! Listed last week as my third favorite Star Fox game in SPC's Rank Up segment, Star Fox Assault sports my favorite soundtrack from the Star Fox series, sporting delightfully orchestrated tunes. 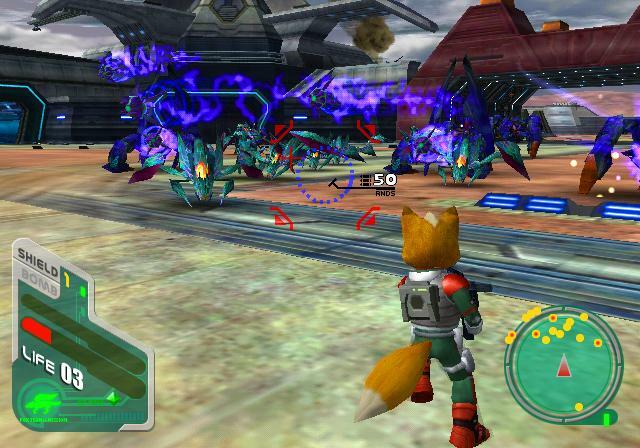 Many of its tunes are taken from Star Fox 64, such as this one for Katina. The opening fanfare rouses much excitement inside my body. It's just a phenomenal song in a phenomenal soundtrack. 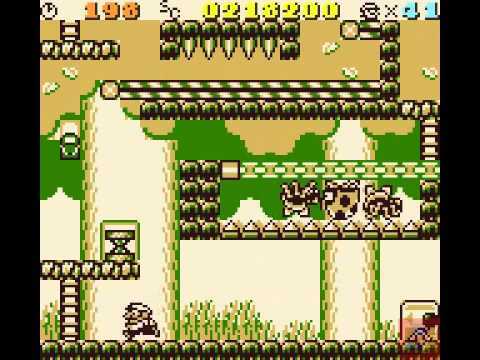 Originally coming into Donkey Kong's Game Boy romp, I, like many players at the time, were lulled into a false sense of security, expecting and receiving traditionally Donkey Kong "reach the top of the level" gameplay much like the arcade game. What I got after the initial four levels was an amazing puzzle platformer, and one of the original Game Boy's greatest games. 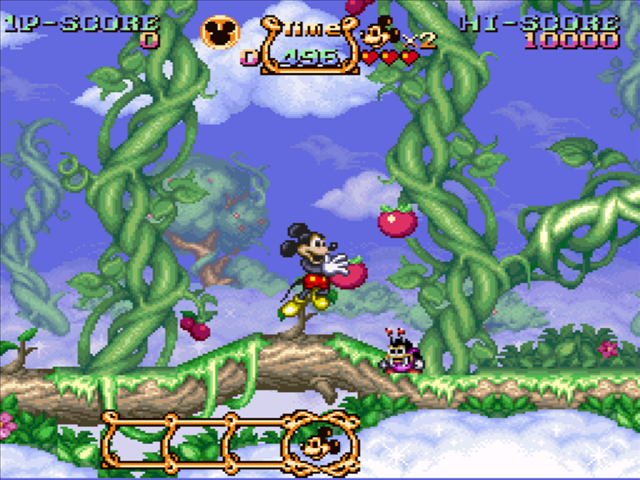 The Treetops is the first of six worlds in the highly enjoyable The Magical Quest Starring Mickey Mouse, released originally in 1993 on the Super Nintendo and then later ported to the Game Boy Advance almost a decade later. The soundtrack is pure '90s Capcom goodness with instrumentation as heard in a game quite unlike this one, Capcom's own Breath of Fire. 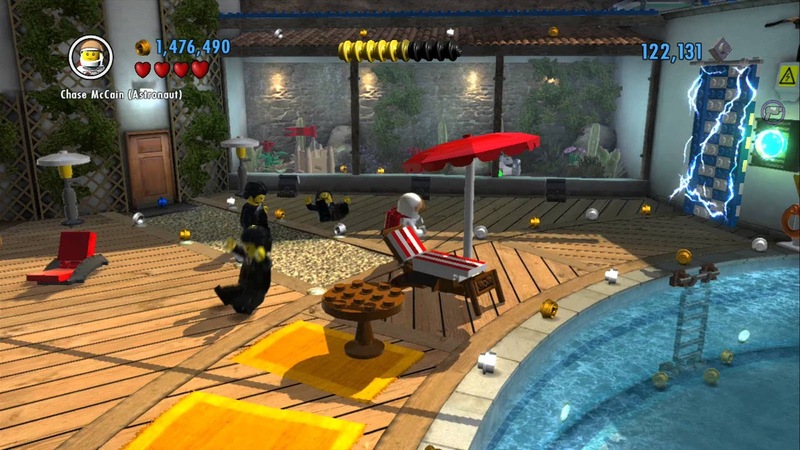 LEGO City Undercover's soundtrack is home to various '70s cop show and spy themes. Blackwell Mansion, one of the 15 missions in the game, has a theme that's the latter. The smooth sax and accompanying brass sends shivers down my spine, especially when I'm infiltrating said mansion. 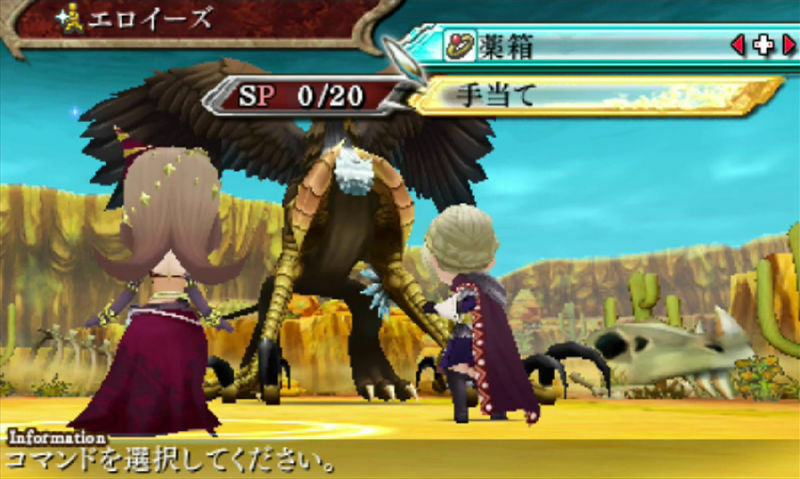 Masashi Hamauzu is the composer behind the music for The Legend of Legacy, a critically panned Nintendo 3DS RPG which very much has old school sensibilities to it. The highlight of the game is the score, done beautifully by Hamauzu, who's most known work is the Final Fantasy XIII soundtrack, another panned game by RPG enthusiasts.